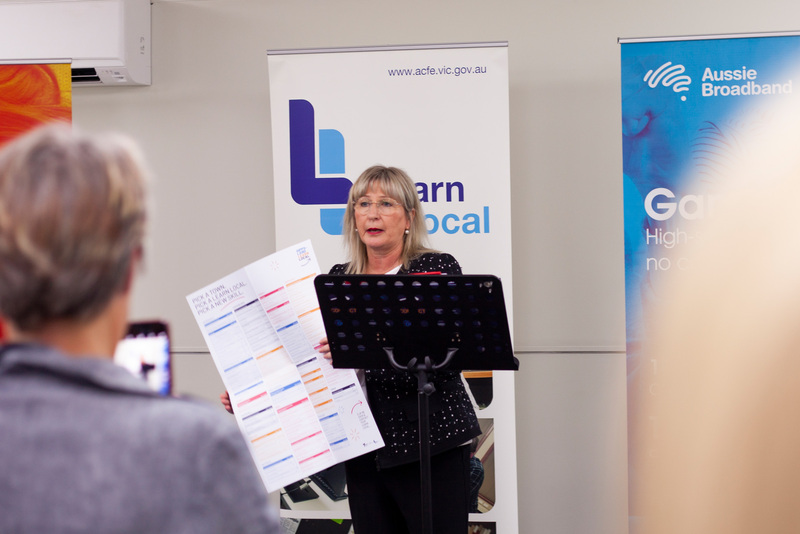 This week we joined Gippsland Learn Local in welcoming the Honourable Gayle Tierney MP (Minister for Education and Training and Minister for Higher Education) to our region. 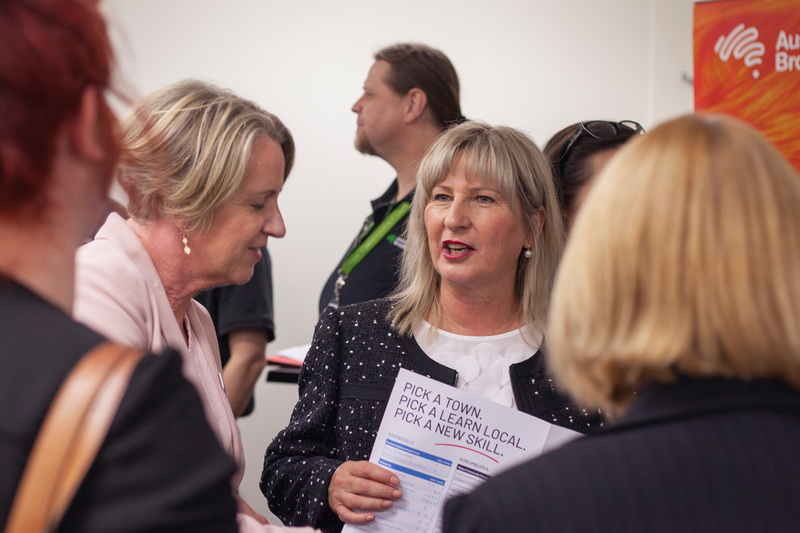 Held at Morwell-based internet provider Aussie Broadband, the event marked the official launch of the 2019 Gippsland Learn Local Course Guide, and celebrated the recent success of new course ‘Kick-Start your Career in Call Centre Operations’ in creating direct job pathways — from the classroom straight to the call centre industry. 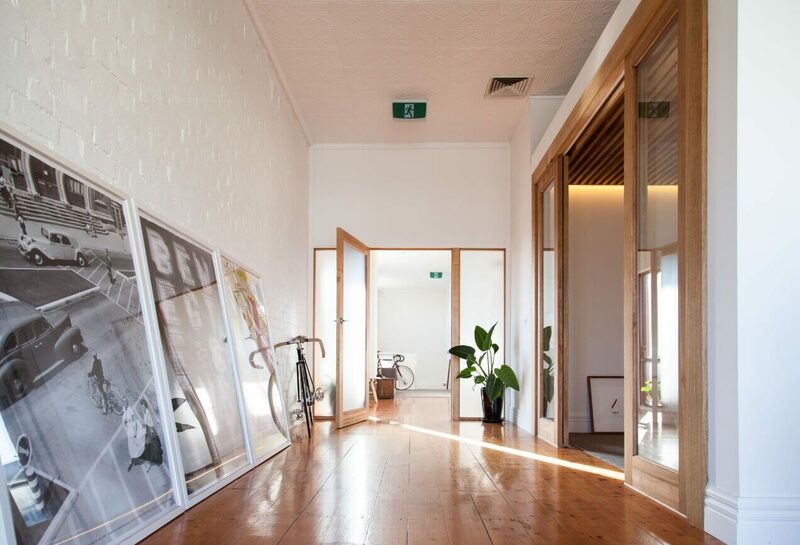 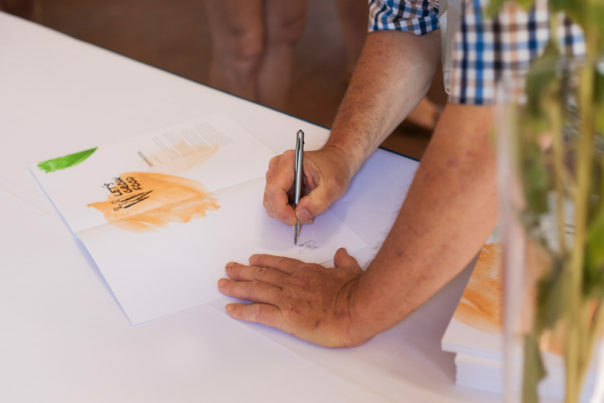 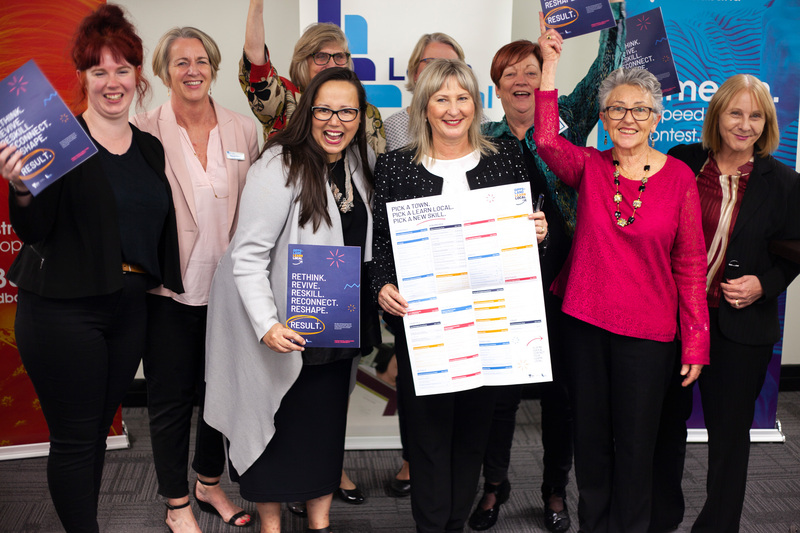 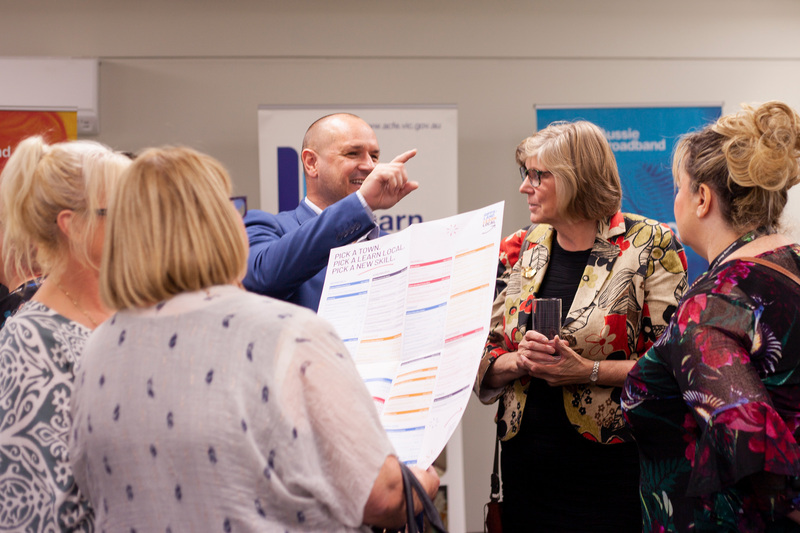 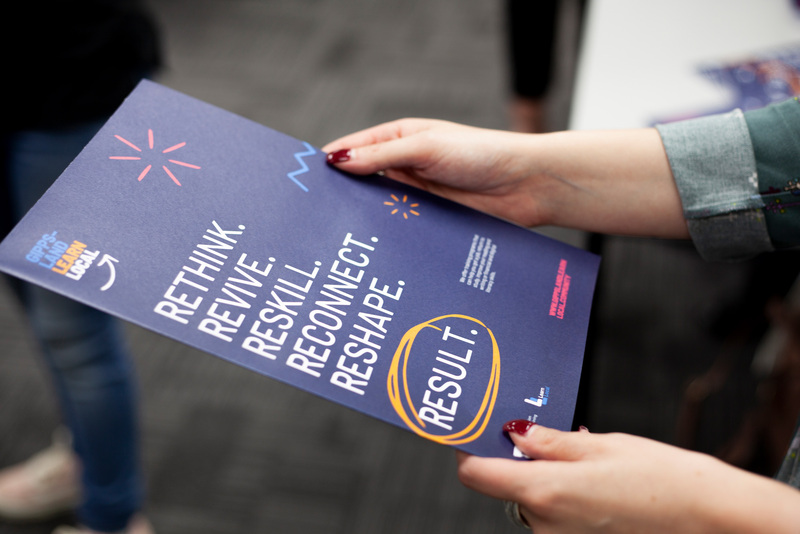 We’ve been thrilled to work with Gippsland Learn Local in bringing their comprehensive 2019 Course Guide to life, with over 160 courses on offer from 23 Learn Local providers across Gippsland — we love seeing the positive impact effective communication can have!